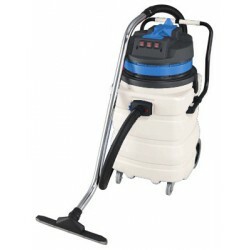 The VIETOR MAX 802-PL two-motor dust and liquid hoover is a machine perfect for professional hygiene. 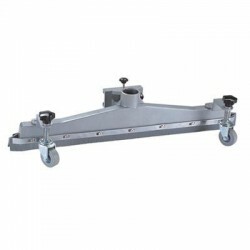 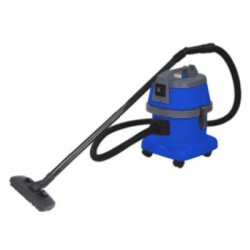 It is manufactured in extra-strong polypropylene to prevent bumps and has four wheels: two swiveling and two fixed. 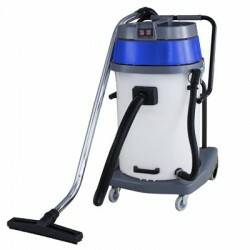 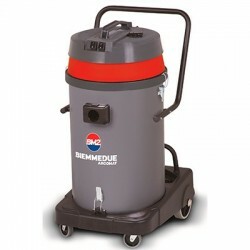 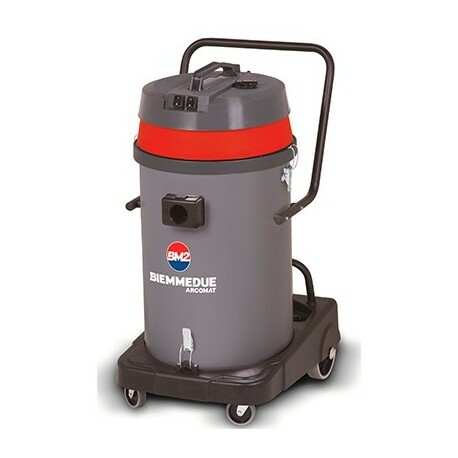 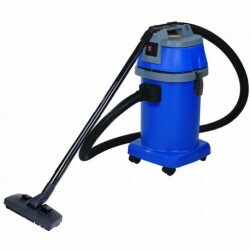 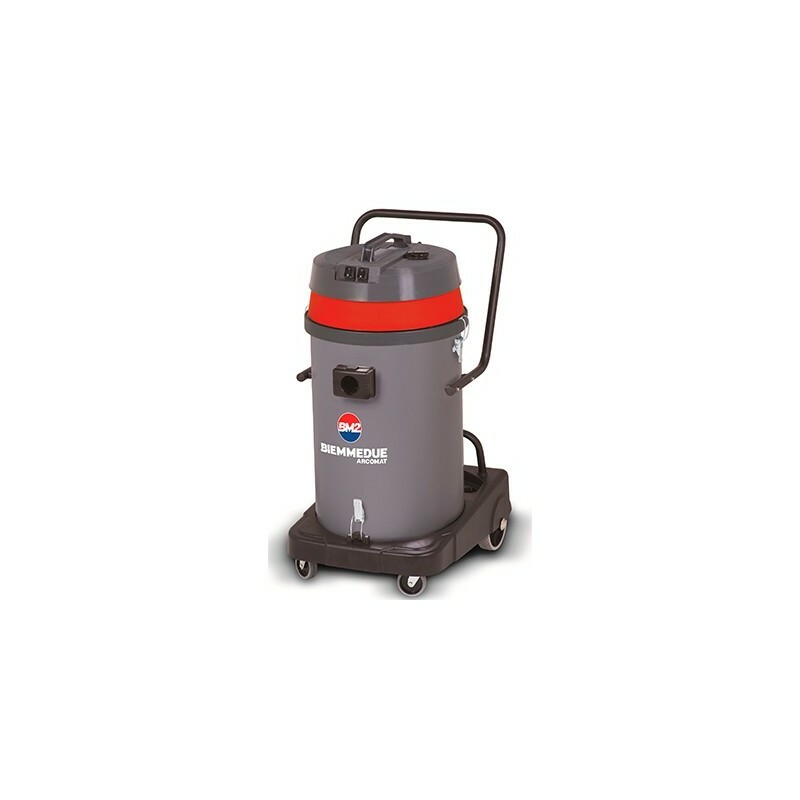 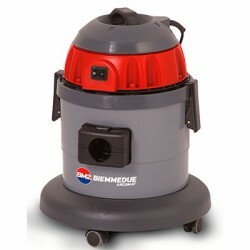 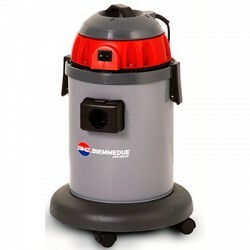 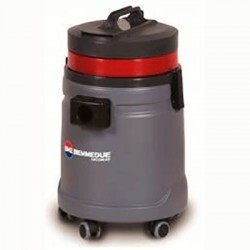 This two-motor dust and liquid hoover has an 80-litre liquid tank that stands acid and alkaline substances, a swinging emptying systemÂ very easy to use for cleaning professionals, and a washable polyester dust filter.